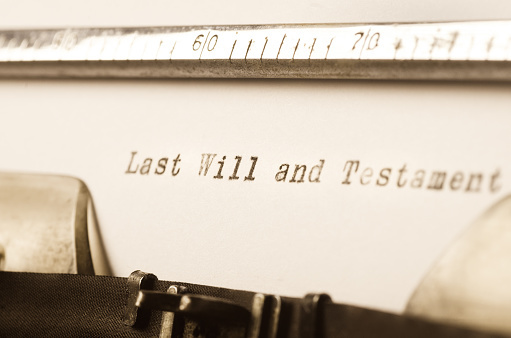 Unfortunately, far too many people believe that estate planning begins and ends with a simple will but this can be a catastrophic mistake as wills are exposed to potential mistakes as well. Learn the local laws as well as the real estate and probate rules in your individual state. If you own property in multiple states it is even more important to have an experienced attorney representing you and helping you put together your estate plan. Never put a piece of property into a child’s name while you’re still alive without consulting with an attorney about the right strategy to do this. 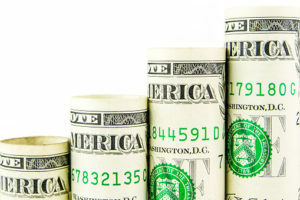 If the child eventually goes bankrupt, creditors may be eligible to seize the house. Be careful of transferring bank accounts to children in order to avoid estate and probate taxes. With individuals living longer, this could leave will writers destitute in their retirement years. Ensure that your beneficiary information is always updated and your wills are updated on a regular basis by scheduling consultation with an attorney every single year to discuss whether or not your estate plans are still meeting your individual needs. 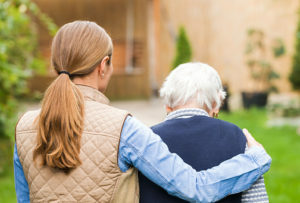 Following these four steps could help to minimize the chances of disputes and potential problems later in life. When it comes to approaching your estate planning, having a lawyer you can count on is critical. Knowing that you have someone who can help you as your needs change over the course of your life. 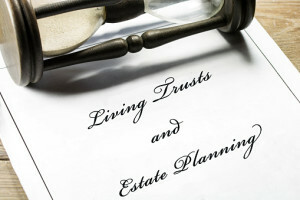 A Massachusetts estate planning lawyer may be very helpful for your planning process. As you likely know, it’s important to have a valid will in the event that something happens to you. This allows your loved ones to receive assets that you choose when you pass away, and in conjunction with other estate planning strategies, may be important for helping make the process as easy as possible for your family. That being said, there’s a good chance that your life circumstances might change after you put together your initial will. It’s important to ensure that you already have a relationship with an estate planning attorney if you want to change your will. Having multiple versions of your will can become confusing, and if you’re not careful, it could even open the door for family members to argue that the will entered into probate is invalid. 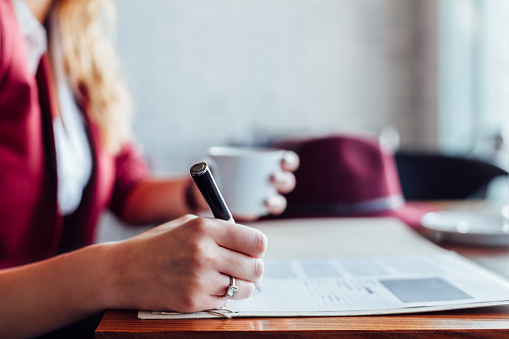 What seems like a small mistake on your end could render your new will invalid, so you need to work with your attorney to make sure that it’s clear the new version is accurate and recognized as valid. This is particularly true if you are changing your distributions significantly. 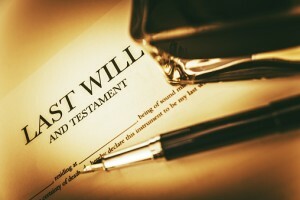 Remember, a will might look like a simple document, but it has big ramifications for your beneficiaries. Make sure yours is correct by working with a Massachusetts estate planning attorney. Whether you’re heading off to the beach or hitting the mountains to enjoy some time with your family, you might feel like estate planning is nowhere on your priority list. It’s difficult to think about your own morbidity, but it’s also important to consider this before you head off on summer travel. Here are five different steps you need to take before hitting the open road or boarding that flight. Make sure that your life insurance, your IRA and your 401(k) plans have accurate beneficiary designations. Since these often do not comply with the terms of your will, it’s good to keep them updated regularly. It’s relatively easy to put together a will when you consult with an experienced estate planning attorney and it’s something you certainly must have just in case an accident occurs. Whether or not you choose to make a will – and you certainly should – it is imperative that you name a guardian for your children. Otherwise you may have no say over what happens to your minor children if something were to happen to you and your spouse. Death is not the only reason to consider your estate planning options. If something were to happen to you where you become incapacitated, you would want health care documents in place to articulate your wishes. A durable general power of attorney is an important document to have established well before you travel. This allows another individual to make medical decisions on your behalf if you were to become incapacitated. Although it’s difficult to think about your estate planning options, it’s a good idea to consult with a Massachusetts estate planning attorney now. I Am Concerned That My Family Might Contest My Will. How Can I Avoid This? Many individuals who are going through the process of putting together their estate planning are doing so not just because they are concerned about outlining their wishes clearly, but also so that they can help family members avoid arguments in the future. Unfortunately, family arguments over what you intended for your property are all too common, as any recent number of celebrity news stories has indicated. 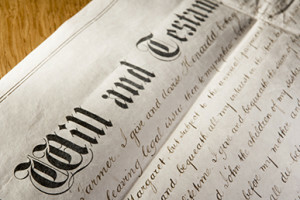 There are several different reasons that someone can contest a will in Massachusetts. 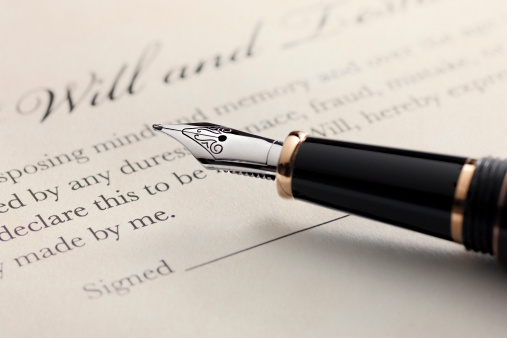 There are several different things that you can do to minimize the chances that your family will be able to contest your will. All families experience challenges and sometimes these issues spill over into the management of an estate after you’ve passed away. You can increase the chances of your will being upheld after you pass away by ensuring that your will has been executed properly by an experienced attorney in your state. Working with an attorney instead of using generic templates can help you avoid some of the most common challenges in having your will not seen as valid. An attorney, however, is familiar with all applicable federal and state laws and can suggest other strategies and information to help you make the most out of your estate planning. Secondly, you can do your part by explaining your decisions to your family while you are still alive. When you have had this conversation prior to passing away, your family will at least be somewhat familiar with your wishes and less likely to contest it overall. Having a valid will is the most important thing you can do to protect the integrity of your estate and minimize the chances that your loved ones will disagree. Work with a Massachusetts estate planning attorney to learn more. Do Unmarried Couples Need Estate Planning? A Health Care Proxy in which you are able to designate another individual to make decisions on your behalf if you become incapacitated. A durable power of attorney which allows another individual to step in and manage your finances if you become incapacitated. 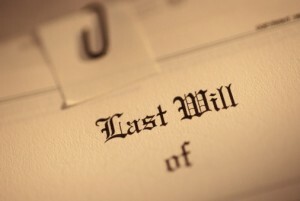 A will or living trust that allows you to form the basis of your estate plan. Either one or both of these documents may be important for you. Consulting with a knowledgeable estate planning attorney is the first step to determining what documents and strategies may be used by an unmarried couple to protect their interests in the future. As your needs evolve, having a relationship with an estate planning attorney in Massachusetts can make it easier for you to update your documentation. With marriage, divorce, or the birth of a new child, your estate plan needs to grow as you do. When Should I Update My Living Will? Your living will is one of the most important documents in your Massachusetts estate planning toolbox. It is the companion to your Health Care Proxy. Your Health Care Proxy is the official document that names individuals that you want to step in in the event that you are unable to make healthcare decisions for yourself. Consulting with a knowledgeable Massachusetts estate planning attorney can help you accomplish your goals as it relates to a living will. Since this is one of the most important aspects of your estate planning, it is something that you should take quite seriously. Thankfully, it’s a document easily put together with the help of a lawyer. If you are thinking about planning ahead for your estate in Massachusetts, you probably have many questions about the most appropriate tools to use. One of the most common questions for individuals who have not spent much time with estate planning in the past has to do with how a living will is different from a will. These terms are frequently misunderstood as meaning one and the same. Read on to discover the distinction and how you can use one or both in your estate plan. A living will, however, only addresses your healthcare concerns. It’s an official statement that you do or do not want your death artificially prolonged in the event that you have a terminal injury or illness, or in a situation where your death appears imminent and the medical treatment you are currently receiving from physicians is only prolonging the process of death. A living will frequently works alongside a healthcare proxy in Massachusetts. The living will outlines official guidance to the appointed healthcare agent in the event that your healthcare agent is ever needed to make a life or death decision. In Massachusetts there is no specific statute that details how a living will is created or what language is needed. However, having a Living Will to expand on the information in your Health Care Proxy gives your agent and a clear understanding of your wishes. Your last will and testament, on the other hand, is your written declaration of how you want your assets distributed after you pass away. Your will must be executed in accordance with relevant Massachusetts state laws. Both of these documents can be drafted and reviewed by a Massachusetts estate planning attorney, but it’s important to understand how they operate differently and function as part of your estate plan rather than as two similar documents.